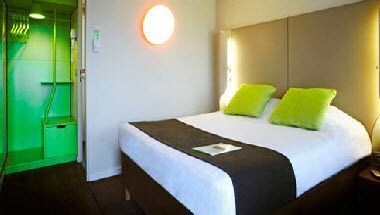 Campanile Nantes Est - Sainte Luce sur Loire offers 101 well-lit and well-equipped rooms. 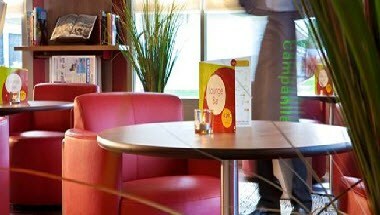 Hotel Campanile Nantes Est - Sainte Luce sur Loire has everything you need for a memorable stay. Groups and conferences facilities are also available here. Its 2 km after the Sainte Luce exit off the motorway, make Hotel Campanile your headquarters for visiting the town centre, the famous museum of modern art, the beach and the charms of Loire-Atlantique.